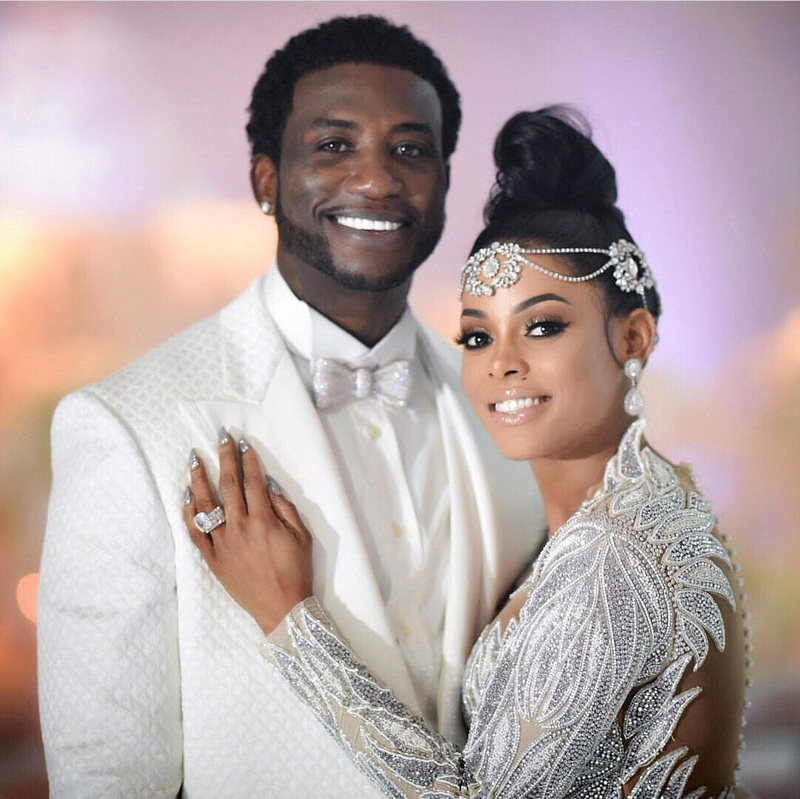 Gucci’s new wife Keyshia Ka’oir has been a hot topic over the last few weeks. From the 1.7 million dollar wedding to the assumption that she had children in another country, she has made deadlines daily. 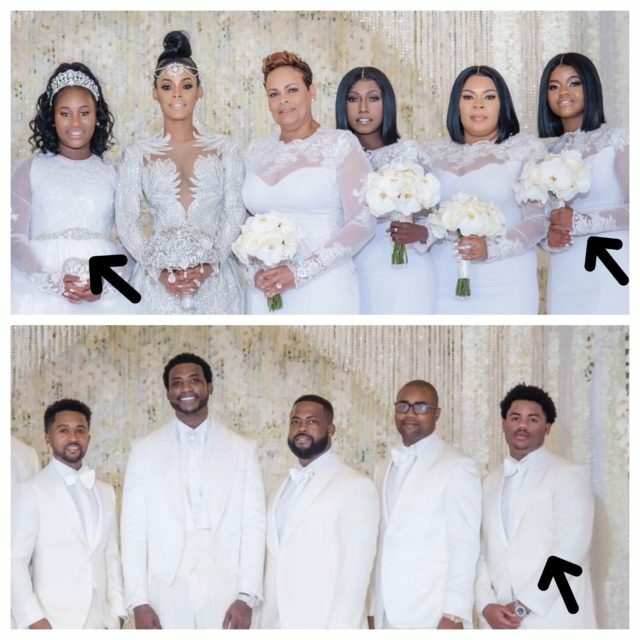 Keyshia and Gucci wed on 10/17 during a BET wedding special (story and pics here). 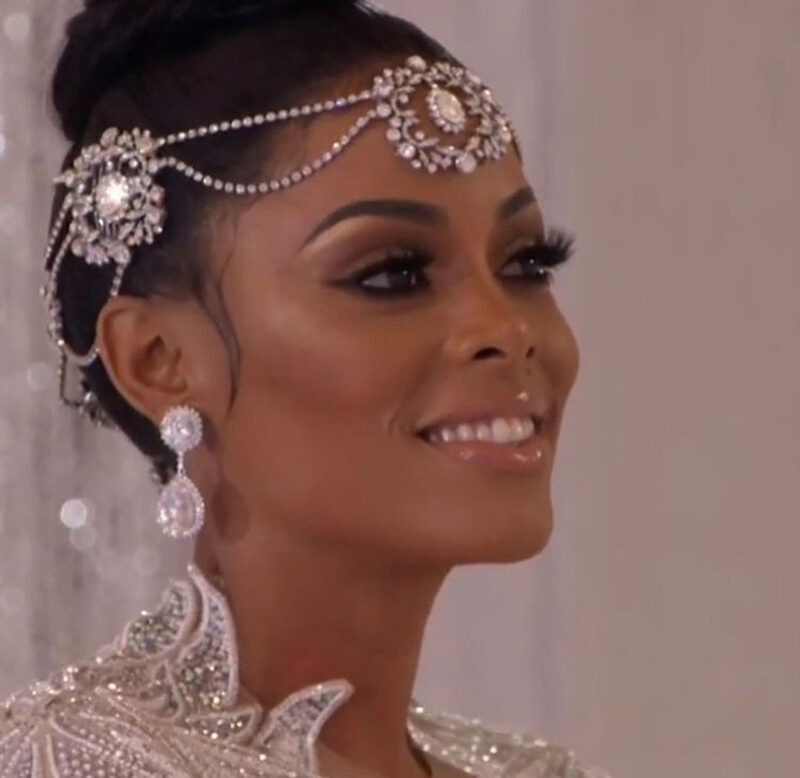 Following the wedding social media has been on a roll attempting to confirm if Ka’oir is indeed a mom and if so were here children allowed at the wedding. 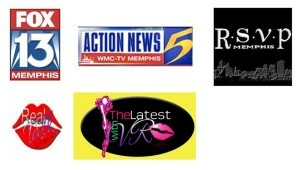 We have been following the rumors as well and this is what we have confirmed. Keyshia is indeed a mom. Her kids were present at the wedding. Her kids live with her and Gucci. She ALLEDGLY has (3) kids (2) girls and (1) boy. She is super protective of the crew. She took to Twitter last week to deny them, but did confirm to the Breakfast Club that she has children in Atlanta with whom she raises with Gucci Mane. “Gucci and I both have children. We do,” she said, adding that they all attended the wedding. She revealed in a recent interview that her kids are happy and extermely spoiled. Many social media posts have posted the bottom pictures of who her alleged children are. 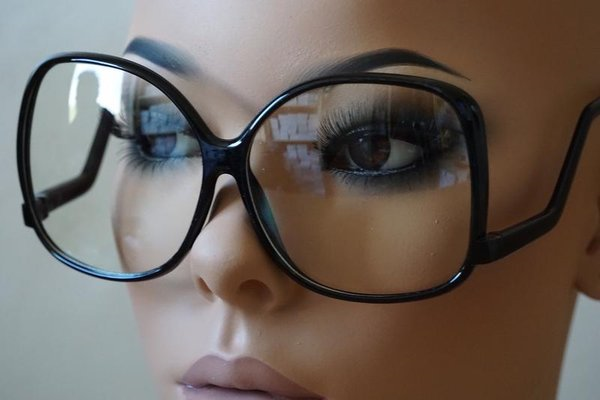 Keyshia has yet to confirm or deny. Below are pictures of the alleged children. The alleged daughters names are Dior and Sade. No word on the young man name. I guess we will have to continue to watch the sales person to see if she reveals their identities. Previous Post:The Magnitude Of One Man – Memphis Bids Farewell To Bernal E. Smith, Jr.